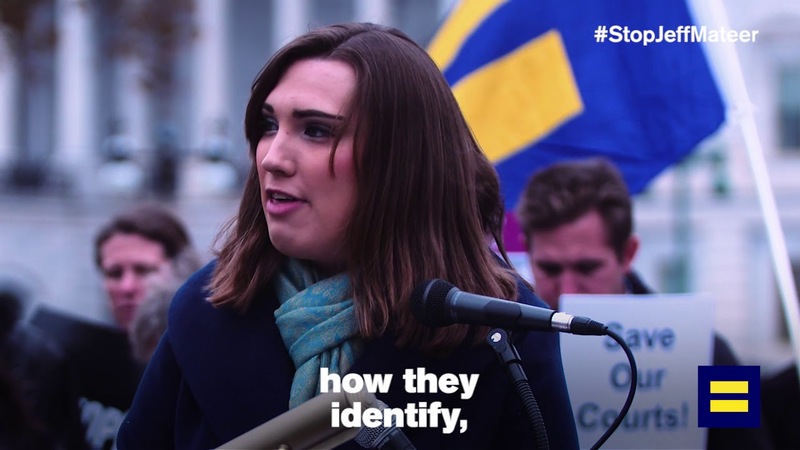 Sarah McBride is the National Press Secretary for the Human Rights Campaign and one of America’s leading public voices in the fight for LGBTQ equality. McBride made history as the first openly trans woman to intern in the Obama White House, and to address a major party convention, speaking at the Democratic National Convention in 2016. 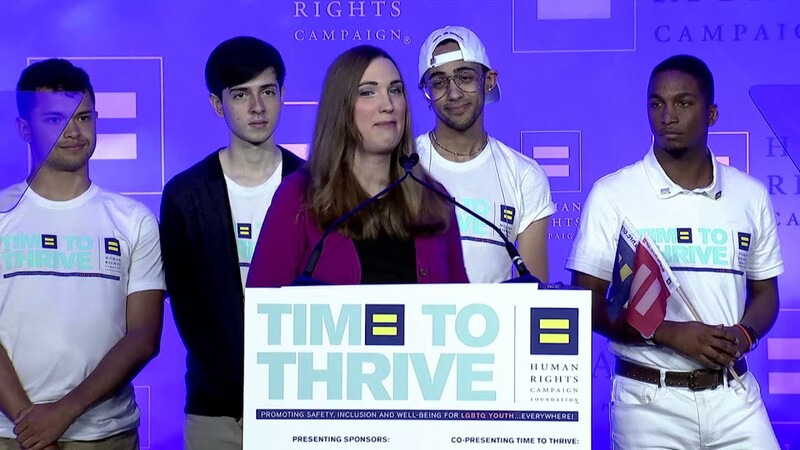 Now as a spokesperson for the nation’s largest LGBTQ advocacy organization, Sarah has become one of America’s most public voices in the fight for LGBTQ equality, culminating in her address before the nation during the 2016 presidential election. Her moving memoir, Tomorrow Will Be Different chronicles her journey as a transgender woman, from coming out to her family and school community, to fighting for equality in her home state and nationally, to her heartbreaking romance with her late husband. 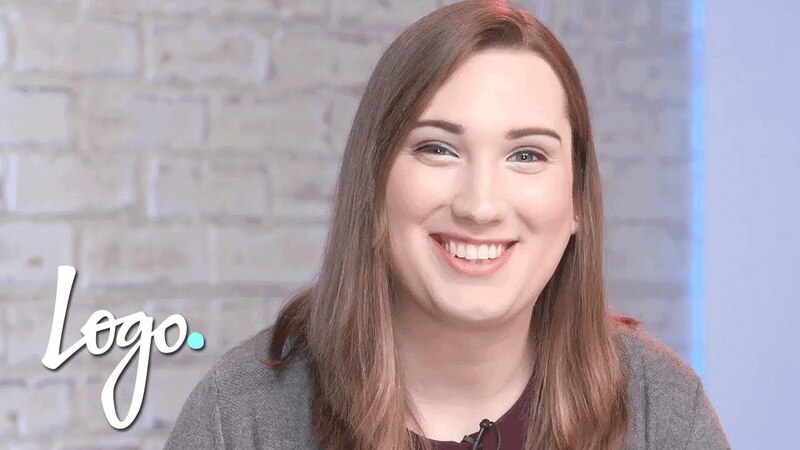 As one of the most prominent advocacy voices fighting for LGBTQ equality, Sarah McBride is able to movingly and fluently discuss current events and the path forward. From unprecedented attacks on the state level to repeated attempts to undermine equality by the current federal administration, there has never been a more important time to speak out on LGBTQ rights in America. Sarah McBride is uniquely situated to talk about this pressing national debate. 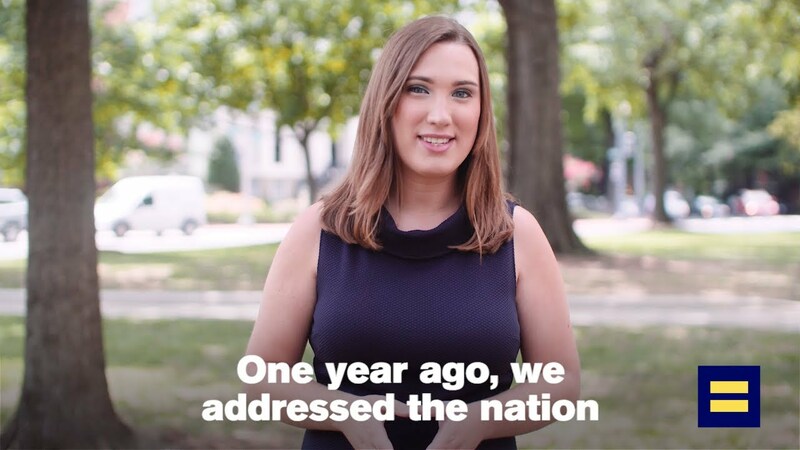 As someone who began working in politics in high school, led a successful legislative effort just a month after graduating college, and stood on stage at the Democratic National Convention at the age of 25, Sarah McBride understands how young people can leverage their power to get involved in politics, lead movements, and make change. In this talk, McBride draws from her own personal experience to discuss the unique contributions young people offer in the political process, and empowers listeners to unite, enlist and persist. A brave transgender woman experiences both triumph and tragedy in this memoir of transitioning and so much more… Throughout, the author ably balances great accomplishments and strong emotions. Reading McBride’s inspiring story will make it harder to ostracize or demonize others with similar stories to share. Part autobiography, part advocacy, [Tomorrow Will Be Different] succeeds beautifully on both counts… Highly readable and beautifully written, [McBride’s] is an inarguably important book that deserves the widest possible readership. 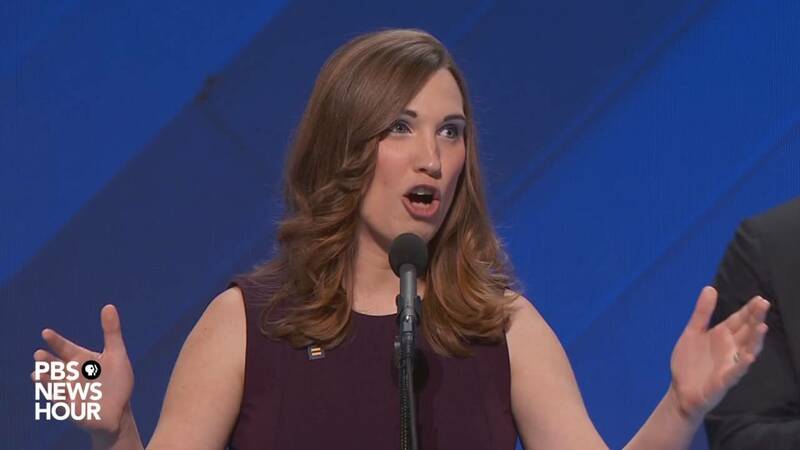 Sarah McBride, an inspiring political leader and one of the nation’s most visible and tireless advocates for equality, has already broken barriers and made history. Mixing tragic heartache with unending hope, Tomorrow Will Be Different promises to be a seminal book at a critical moment for both the LGBTQ community and our country. Tomorrow Will Be Different is a book about falling in love, being true to yourself, and creating change. Sarah’s journey is as relatable as it is inspiring — a powerful, compelling story, beautifully told by a fearless activist who has only just begun to make her mark on the world. Tomorrow Will Be Different is a life-changing book. 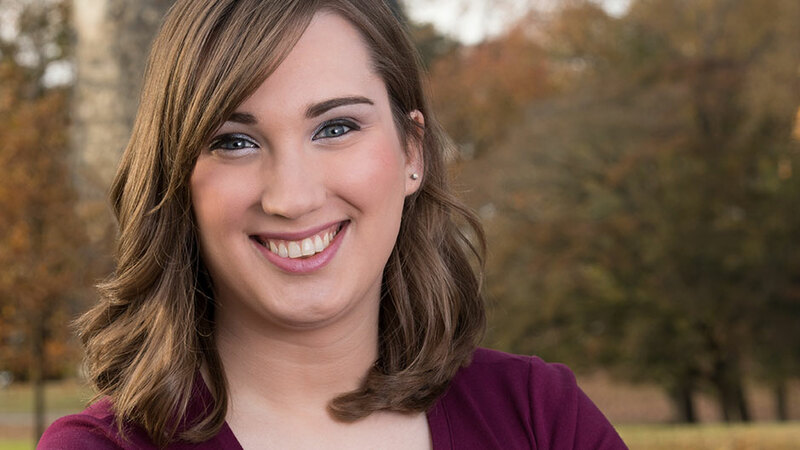 With equal measures revolutionary fervor and down-to-earth kindness, Sarah McBride tells the story of coming out as trans and of the terrain, both personal and political, for transgender people and those who love us. Urgent, gentle, and fierce, Sarah McBride makes me believe that the future will not only be different, but glorious—not just for LGBTQ people, but for everyone. Sarah McBride’s powerful memoir, Tomorrow Will Be Different, is a brave and moving story that will inspire and galvanize readers to join the urgent fight for LGBTQ rights. The energy and vigor Sarah has brought to the fight for equality is ever present in this book and she starkly defines what is at stake, and how we can do better to advocate on behalf of all people.